Round the clock protection when you need it most! Reduce mould, mildew, dampness, condensation, odours. Relieve hayfever, sinus headache, influenza, sneezing, itchy eyes, stuffy nose, coughing, allergic rhinitis, asthma symptoms any time of year! Around the clock protection. Safe, healthy, environmentally friendly, energy saving. 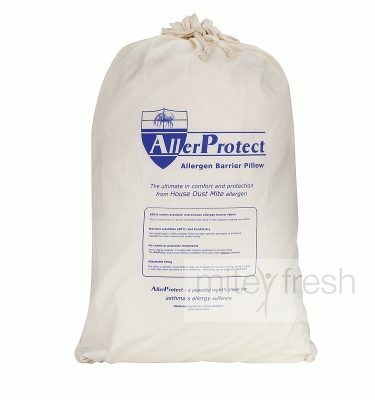 Maintain an allergen free and healthy home or office and you will notice the difference. These prices are for residential hire purposes only. For commercial hire, please contact us for a quote. 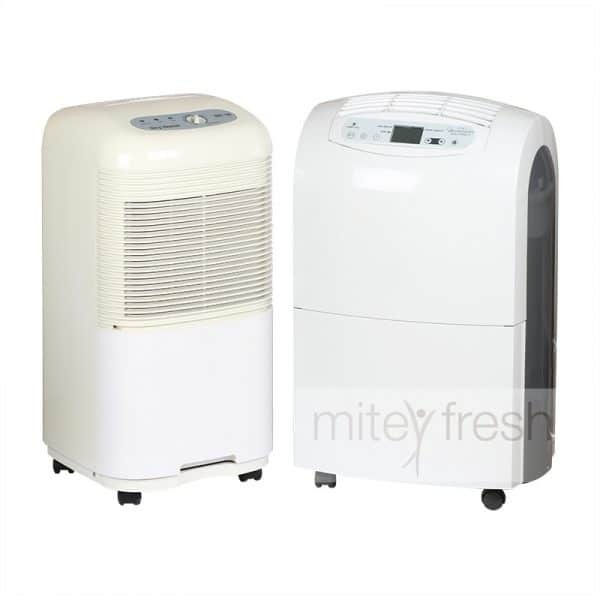 Rent a dehumidifier when you need it most. $150.00 for one week is for residential (private) hire only. For commercial hire, contact us for a quote. Fee includes delivery and pick up in Sydney only. If you live in Central Coast, Blue Mountains or Illawarra regions, an extra small fee applies. Our range of Dehumidifiers remove large amounts of water around the clock. 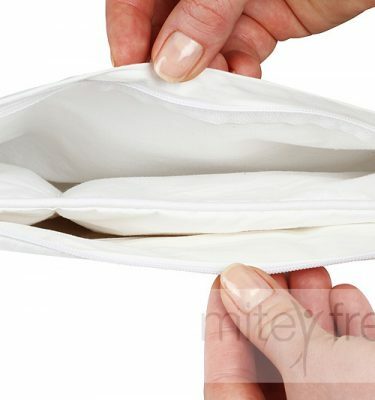 Quietly, efficiently, substantially reduces the conditions under which dust mites, moulds, mildew and condensation occur. 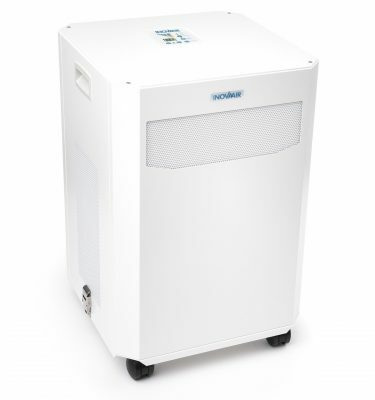 Dehumidifier Hire reduces mould, mildew, dampness, condensation, odours providing asthma and allergy relief with around the clock protection. Powerful, tough, reliable, safe, healthy, environmentally friendly, and energy saving. Quality non-corroding parts and materials (unlike most models on the market today). Utilises up to 480 watts when running. Fully adjustable and accurate dryness control extracting 16 litres of moisture per day at 30°C and 80% relative humidity. Large 4 litre tank, front load. Turns off automatically when water container full (energy saving). Air intake and output, and water container are at the front/top of the machine – special feature which allows the unit to be placed right up against a wall with a piece of furniture on either side. Ball bearing fan motor, important for durability, will turn off when dehumidifier has reached level (energy saving unlike other dehumidifiers on the market today). Will operate in the coldest conditions (5~35°C). 16 Litre/day capacity or 24 Litre/day capacity depending on the size of the area. For further information, talk with one of our consultants. I hired a Dehumidifier back in April. I am happy to report that after much cleaning and continual airing, my house is in good shape and I have been without problems since the dehumidifier rental. I appreciate your assistance, professionalism and information-all were most helpful, not to mention your wonderful customer service. Mitey Fresh and the dehumidifier I hired saved the day. I had a situation arise where the property was above a cellar full of water, the pumps to the building were not coping or successfully draining the water. Tony installed a suitable model of dehumidifier that efficiently removed the moisture from the apartment above and maintained the clear dry air until the situation was resolved by the building Management. I highly recommend Mitey Fresh. Tony & Carol were extremely kind and helpful. Will be giving you a 5 out of 5 score, for being such a friendly, kind and flexible company to have the pleasure of dealing business with. Tony is a real cool cat and decent guy. Will spread the word in any way possible – you guys and girls are great. Many thanks, Dan and Rob.